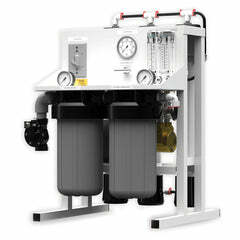 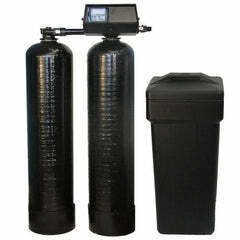 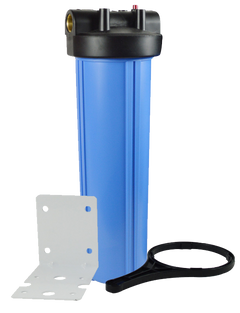 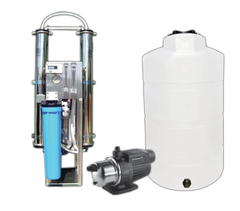 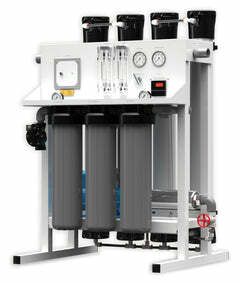 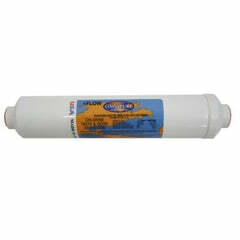 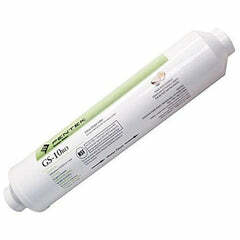 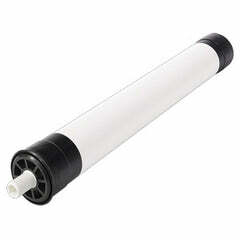 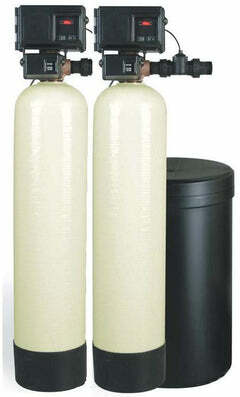 This is the replacement filter set for the Hague LC50 Reverse Osmosis Drinking System. 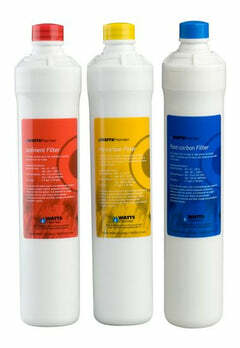 It is good to change your filters every 12 months. 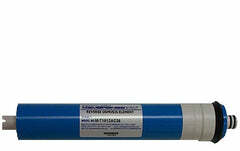 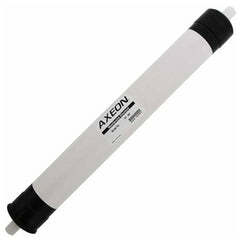 The LC50 replacement membrane is not included as it only needs changed every 3 to 4 years.